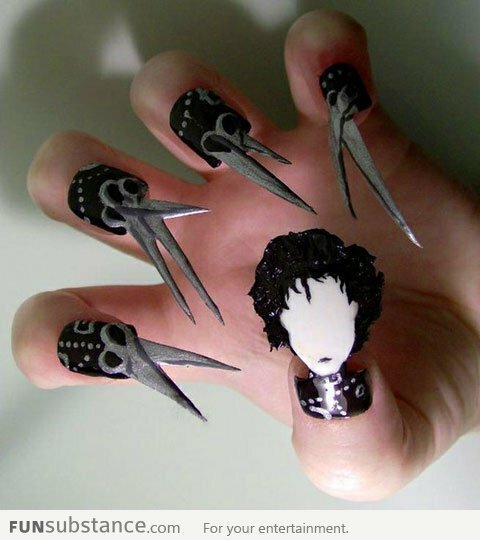 Dont you just love Edward Scissor Hands? what a cute idea!! !